SINGAPORE – The Advertising Standards Authority of Singapore (ASAS) is tightening its rules on property advertisements here. The change is aimed at foreign property developers. Here’s a look at several deals that have gone sour for investors here. London-based EcoHouse enticed many investors with its unique proposition of investing in social housing in Brazil as part of the government’s low-cost programme My House, My Life. Investors were asked to shell out at least £23,000 ($47,150) per unit to help fund EcoHouse’s development in exchange for an impressive 20 per cent fixed rate of return for a 12-month contract. The scheme reportedly attracted over 2,000 investors globally, while at least 800 people in Singapore were said to have ploughed about $65 million into the scheme since 2011. Initially, investment returns were paid promptly but concerns about EcoHouse’s legitimacy started to emerge last year when investors did not receive payments on time. 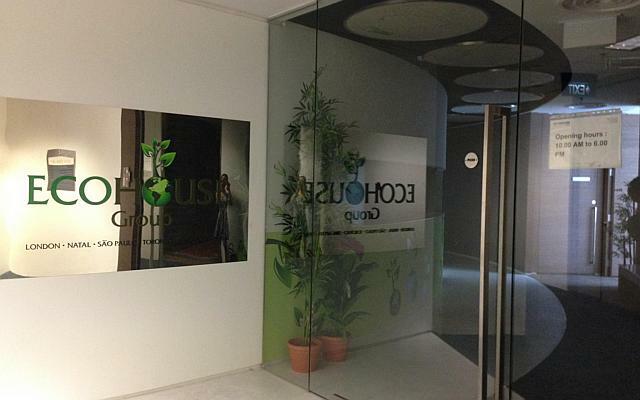 After its Singapore office was abruptly closed down last August, the Brazilian government said that EcoHouse had no links with the country’s social housing scheme. EcoHouse subsequently filed for voluntary winding-up in Britain. Reports against EcoHouse have been filed with the Commercial Affairs Department (CAD), and a class-action suit has also been lodged in Brazil by a group of more than 100 Singapore investors. 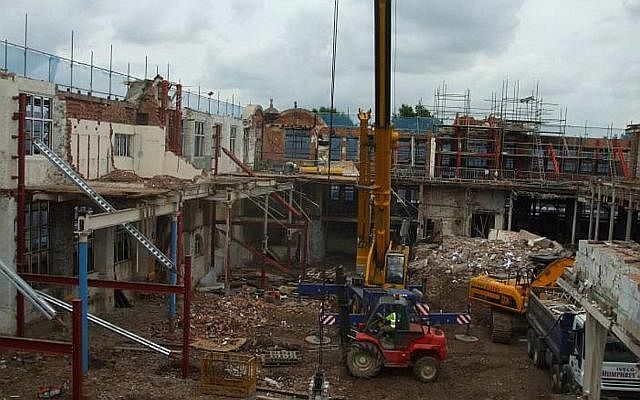 About 200 Singaporeans are facing the prospect of losing about $20 million after investing in botched hotel and student hostel projects in Britain. They had bought units in nine projects by British property developer Key Homes, which became insolvent and was put into administration last year. Many of the investors are aged 40 and older with a number using their Central Provident Fund savings to buy these housing projects. A group of 30 Singaporeans are looking to reclaim their losses by suing the lawyers who had represented them in the multimillion-dollar venture. The suit will be filed next month. They are alleging that the firms did not inform them about the risks of the investments. In 2002, 1,000 Singaporeans who paid up to $3,800 each to join Indonesian country club PT Magic Kingdom Island Resort Paradise were left stranded when the club went bankrupt. Despite collecting about $2 million, the club never started the resort project. 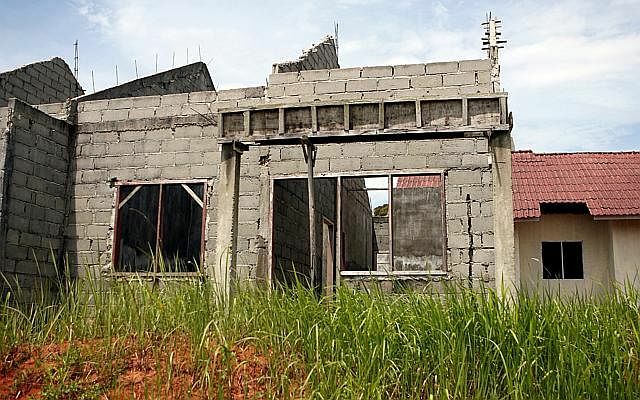 In 2001, about 90 Singaporeans who paid $16,000 for units in the Villa Temasek development in Bintan lost their money after the developer disappeared before work was completed. In 1995, some 37 Singaporeans paid between RM150,000 ($55,566 in current day conversions) and RM400,000 for apartments at the 199-unit Anjung Seri Condominium in Johor Baru. Two of the five blocks were left uncompleted because the developer ran into funding problems.